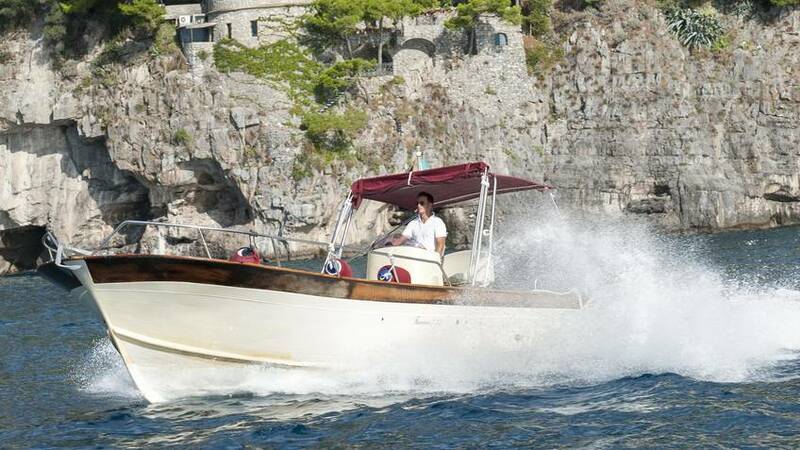 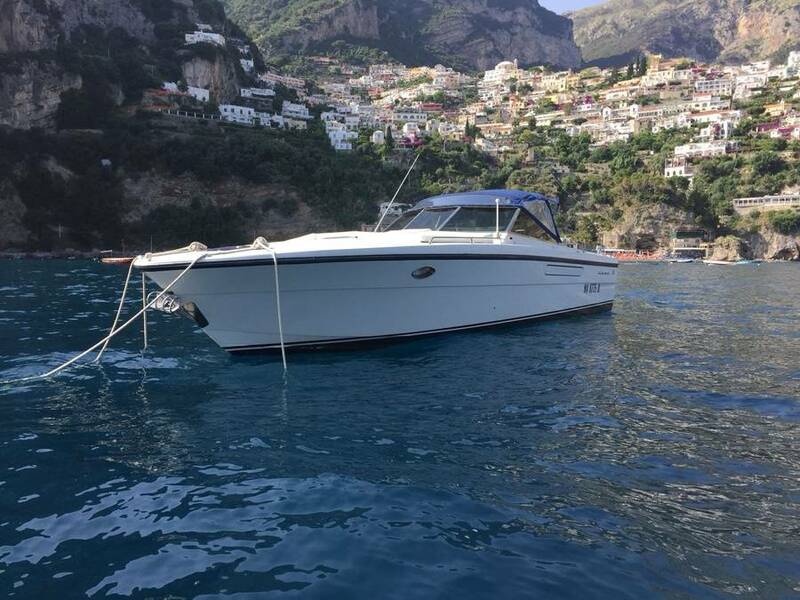 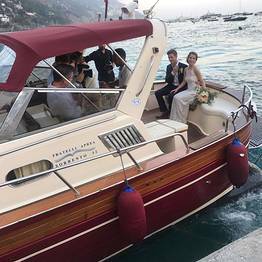 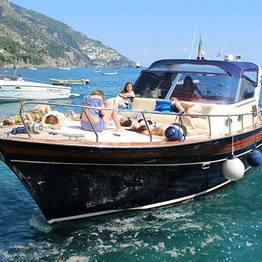 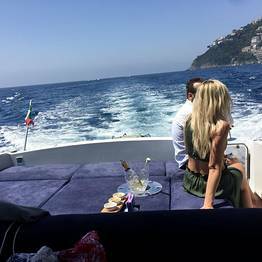 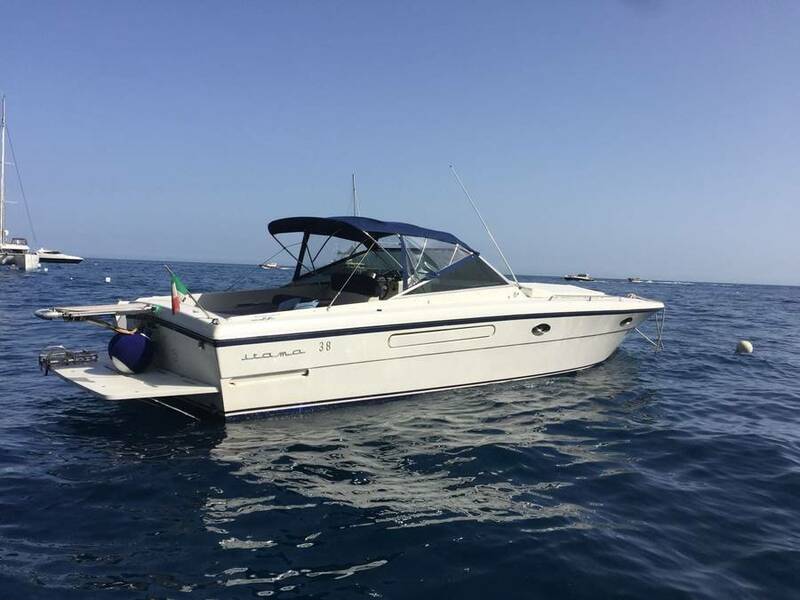 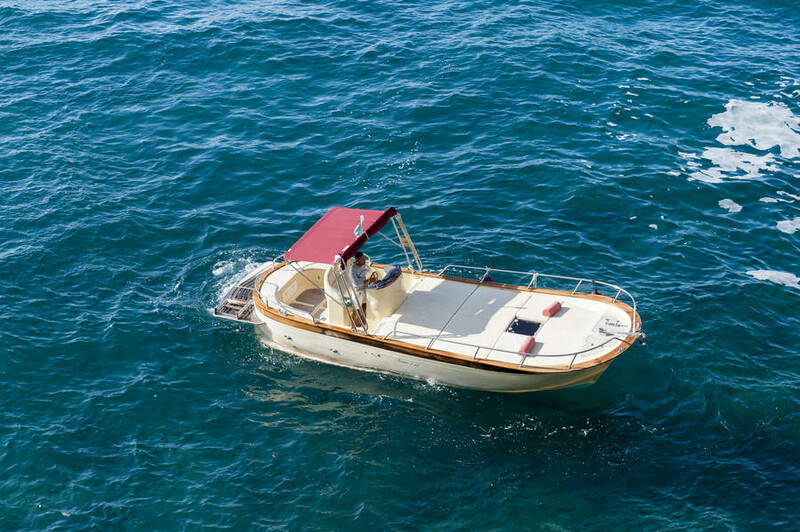 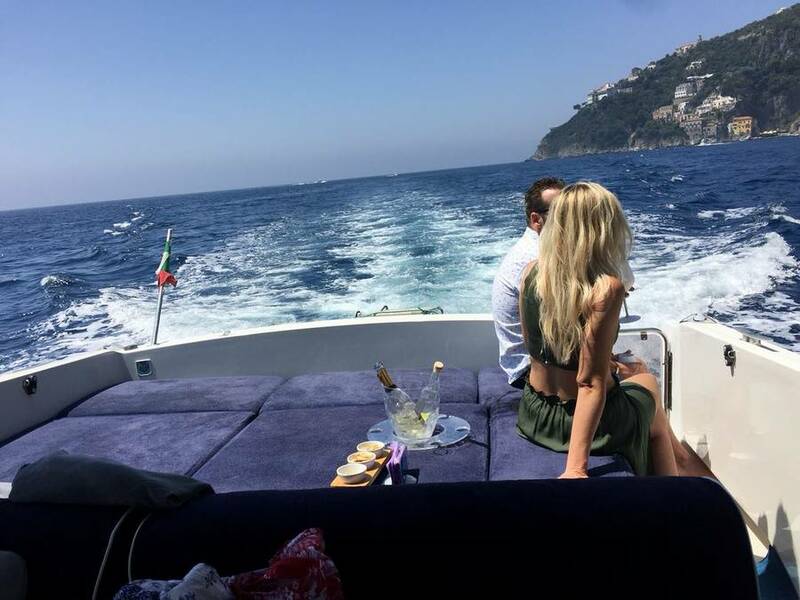 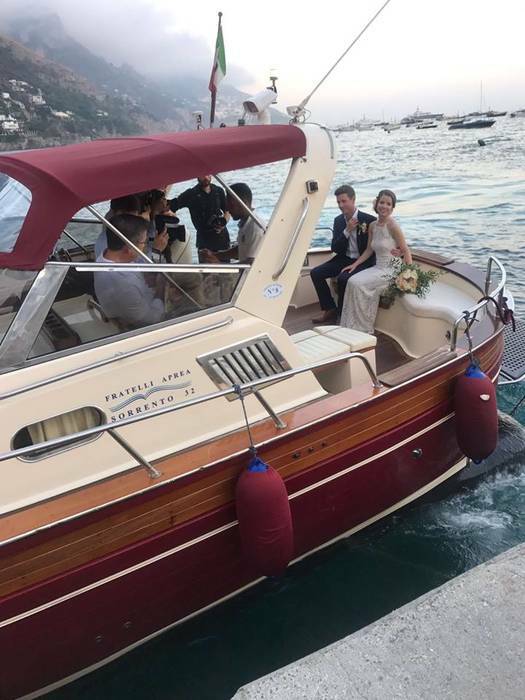 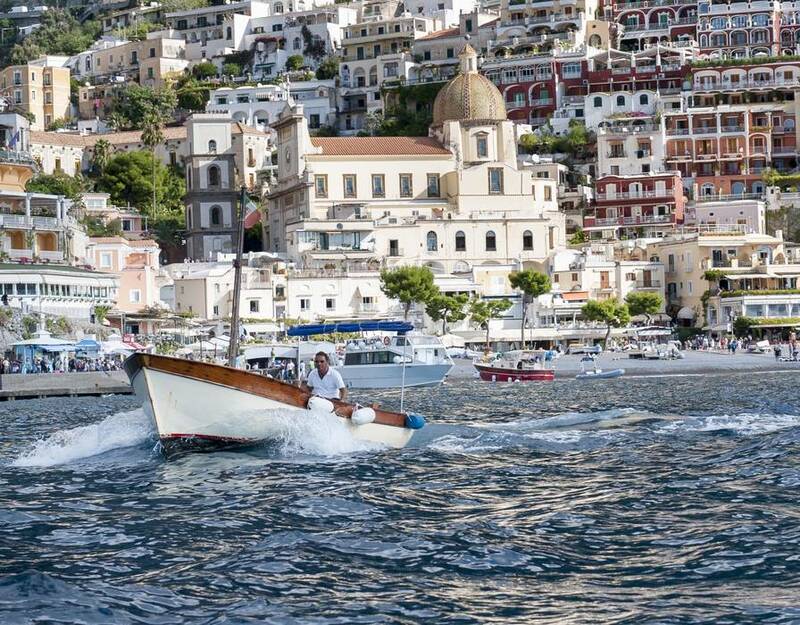 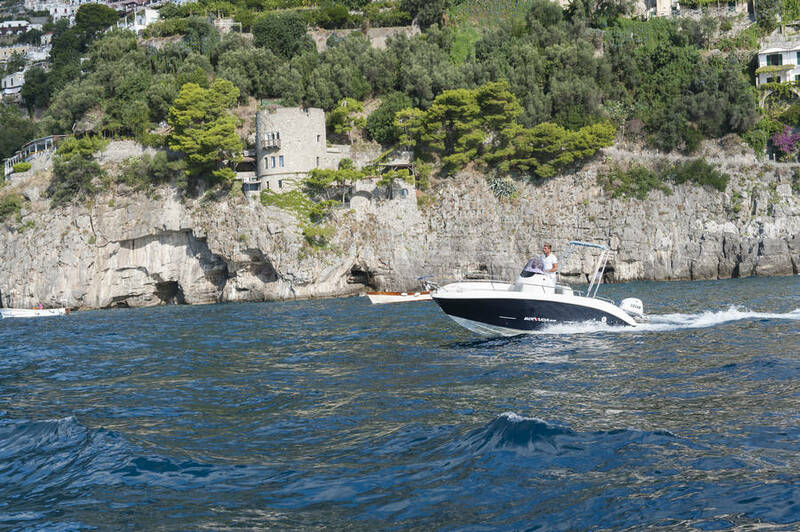 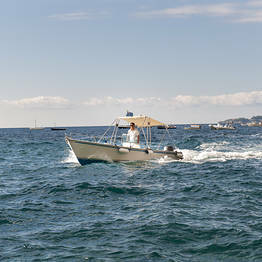 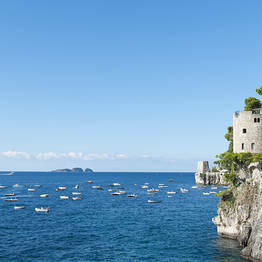 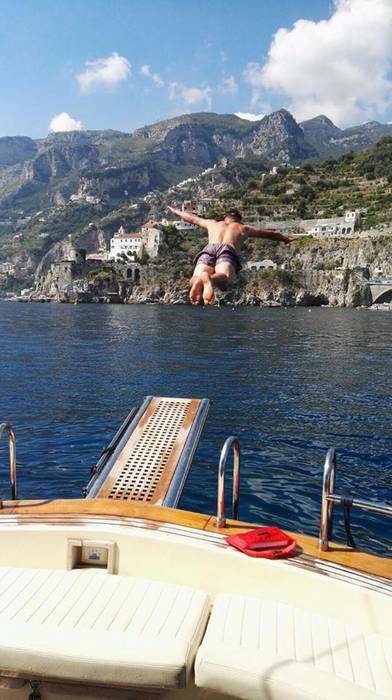 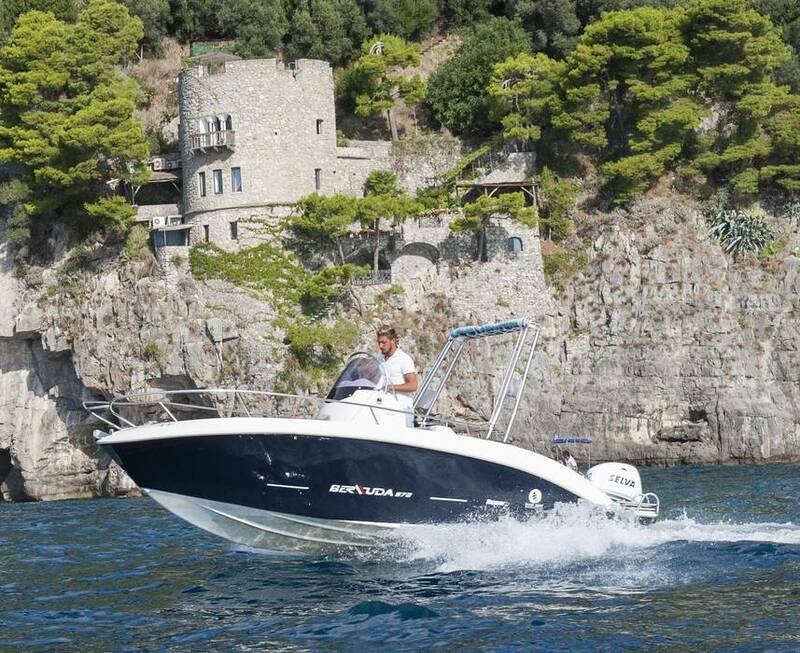 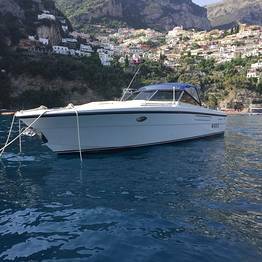 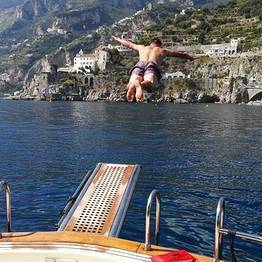 Spend an unforgettable day at sea off the coastlines of Capri or the Amalfi Coast with Grassi Junior Boats Positano, the family-run boat company that has been a leader in local boat tours and luxury boat rentals and charters since 1950, the year "Paoluccio" Grassi formed his first fleet in Positano. 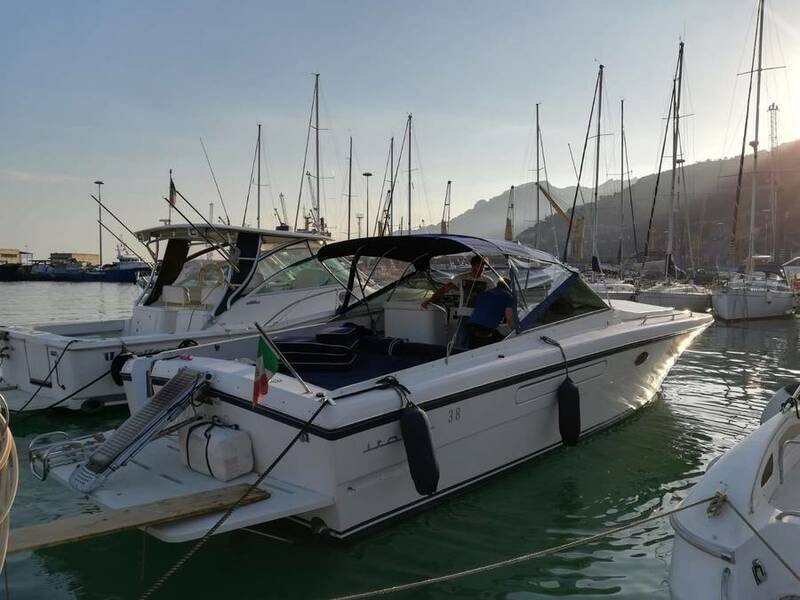 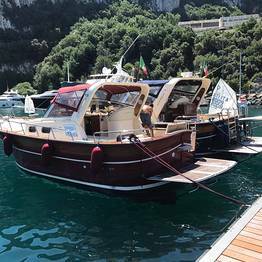 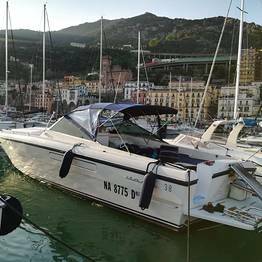 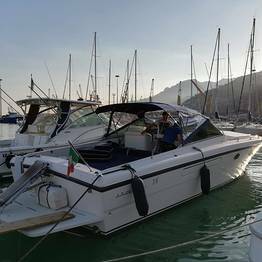 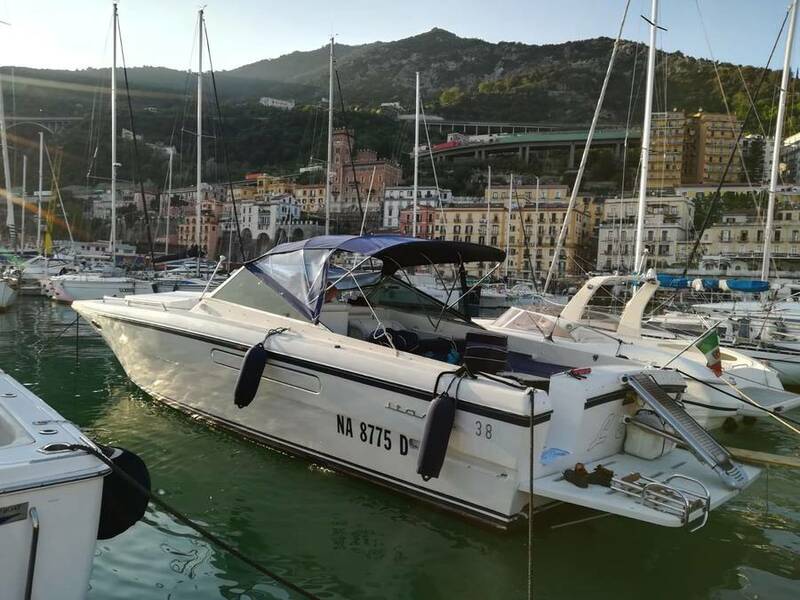 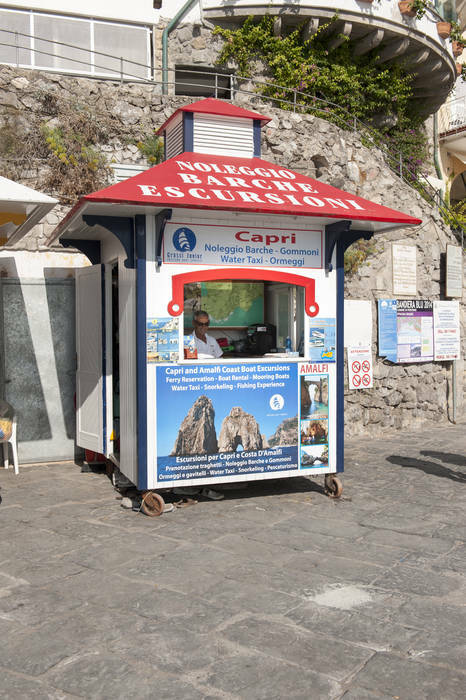 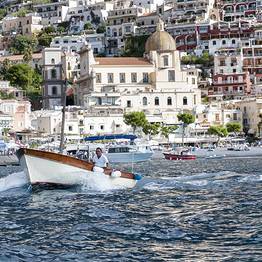 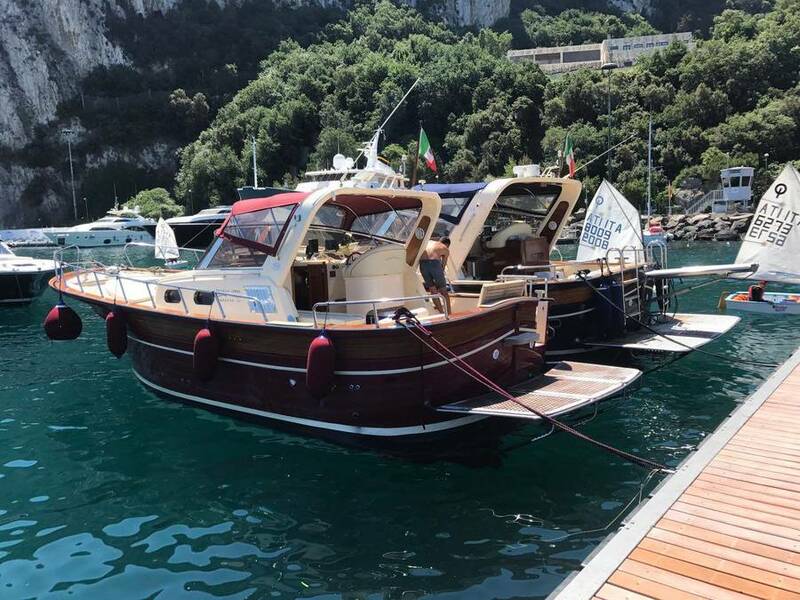 The landmark stand for Grassi Junior Boats is located right on the pier at Positano, where boats depart for private and shared boat tours with an expert skipper for Capri, Amalfi, and Ischia. 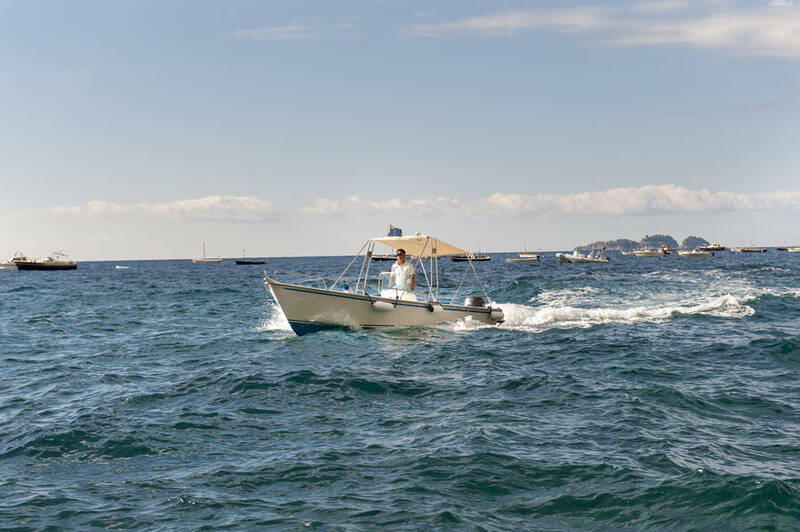 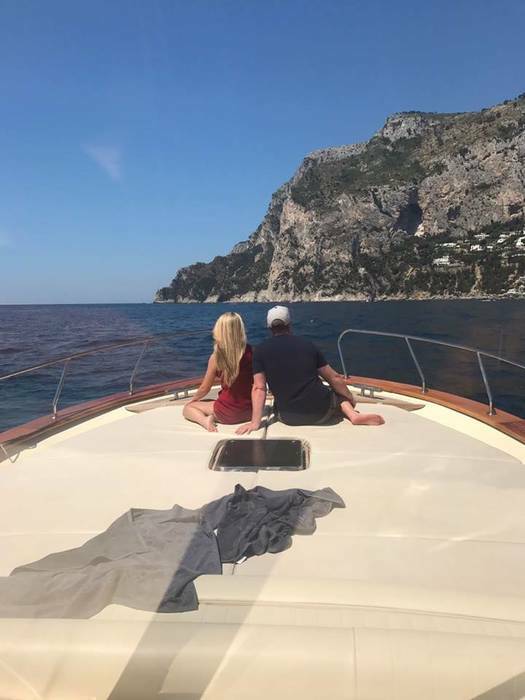 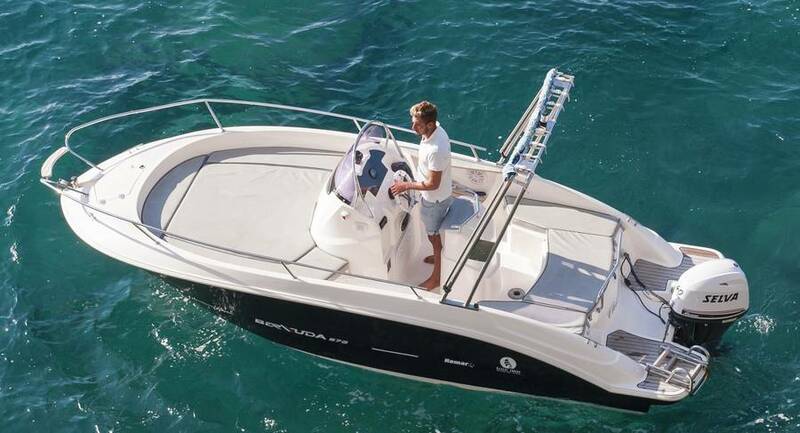 Private tours can be customized for couples, families, or groups of friends who want to spend half or full days on sea relaxing in complete safety. 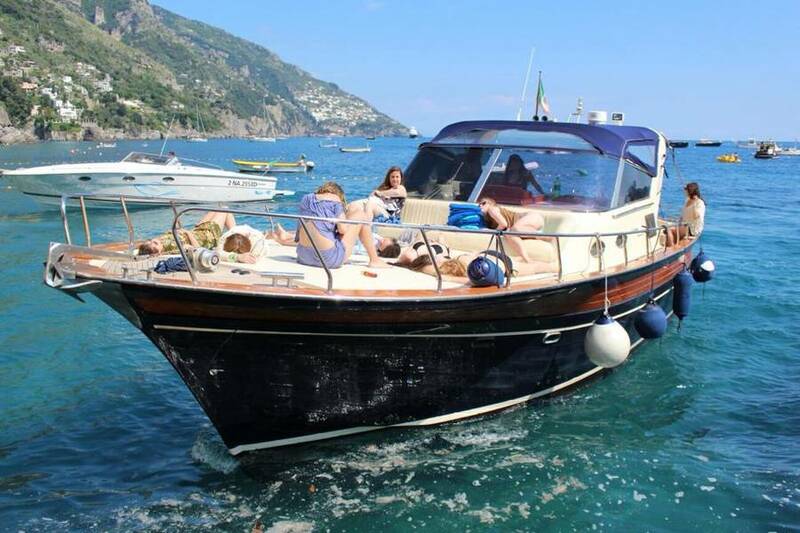 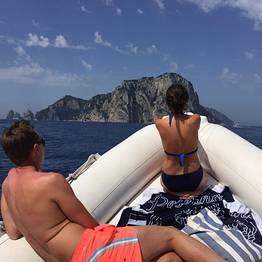 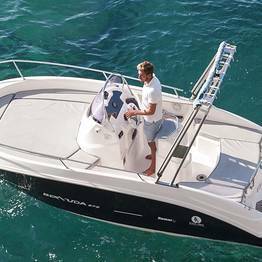 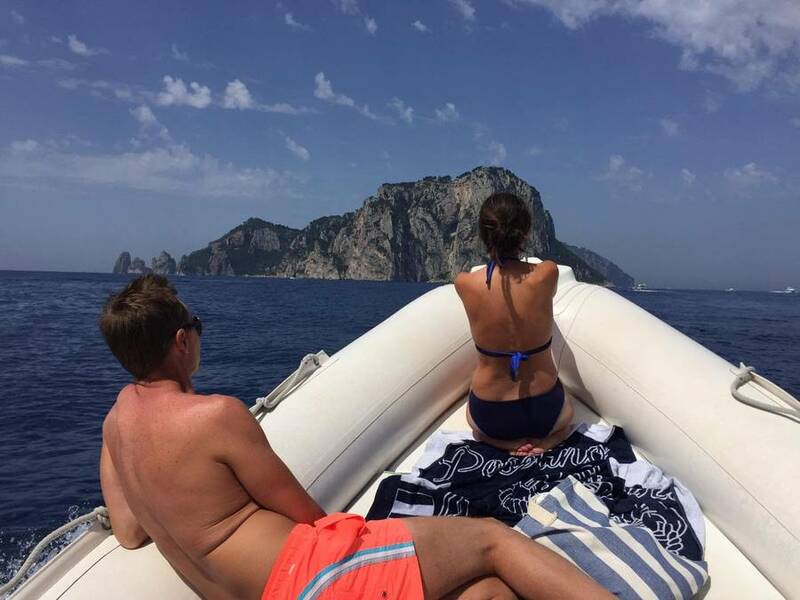 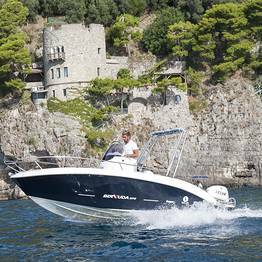 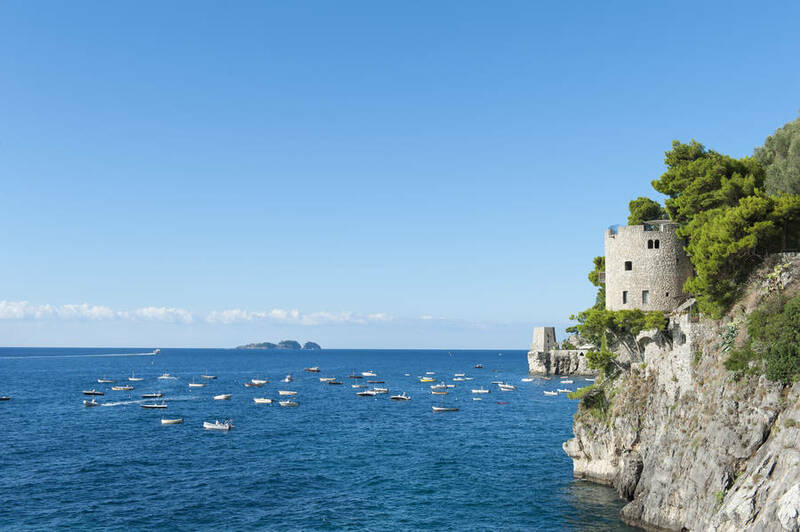 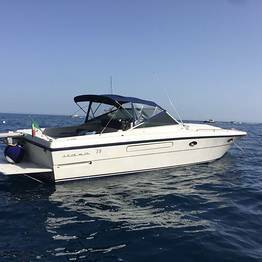 All full-day trips and tours with Grassi Junior Boats include the option of freee time on shore both on Capri and on the Amalfi Coast. 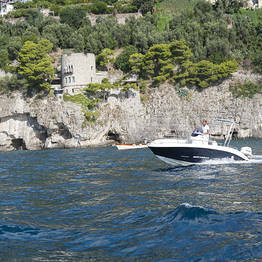 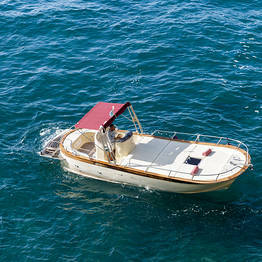 Don't wait...book your tour with Grassi Junior Boats now and make your dream boat tour come true! 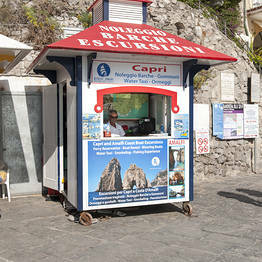 Grassi Junior Boats has a stand on the pier in Positano, on Via Regina Giovanna.